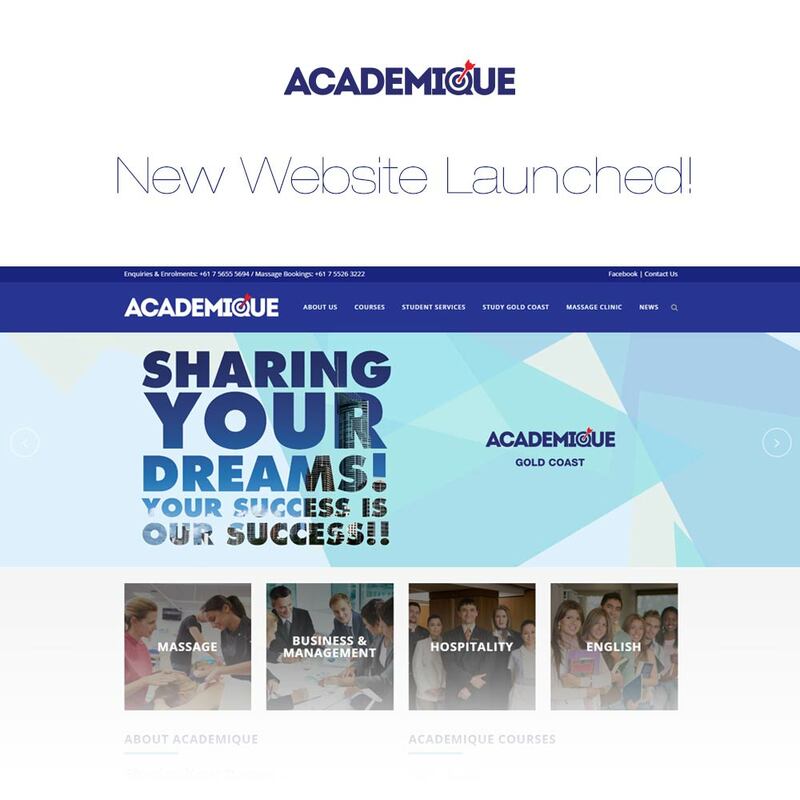 We are very pleased to announce the launch of our brand new website, designed with a fresh new look, user-friendly navigation and new ‘My Study Centre. Our goal with this new website is to provide our current and prospective students an easier way to know about our college and courses. We wish to establish this portal as a source of information for those who visits our site. For any question, suggestion, feedback or comments, please call us on 07 5655 5694.